Pets, children and daily wear and tear does a number on our upholstery. It’s not unusual to spend more time on our upholstered furnishings than we do on our carpet. Furthermore, many people neglect to clean their upholstery regularly. As a result, furniture becomes home to a number of unwanted guests like germs, debris, dust mites and odour. Regular cleaning ensures your furniture looks its best, while also creating a healthier indoor environment. Furniture comes in a wide variety of fabrics, materials and constructions. Therefore cleaning methods follow suit. By choosing a suitably trained technician you can ensure a high standard of cleaning and also minimize the risks of permanent damage. Grime Fighters technicians are certified, Master Textile Cleaners through the IICRC. 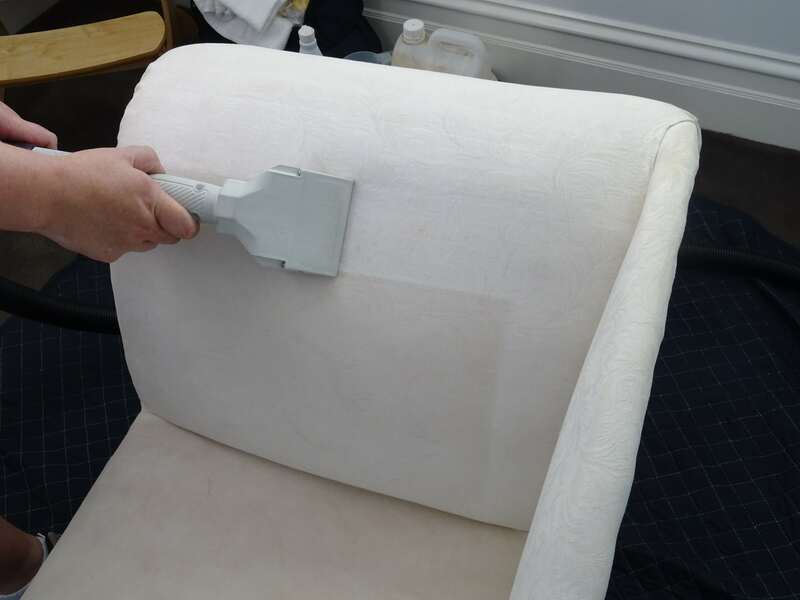 We’re qualified to clean any type of upholstery, even the most delicate fabrics. Grime Fighters, strive to leave you completely satisfied with our Upholstery Cleaning Melbourne or offer your money back! We identify the type and composition of materials prior to any cleaning. We also pay special attention to any areas of concern like stains, pre-existing damage, dye bleed, etc. 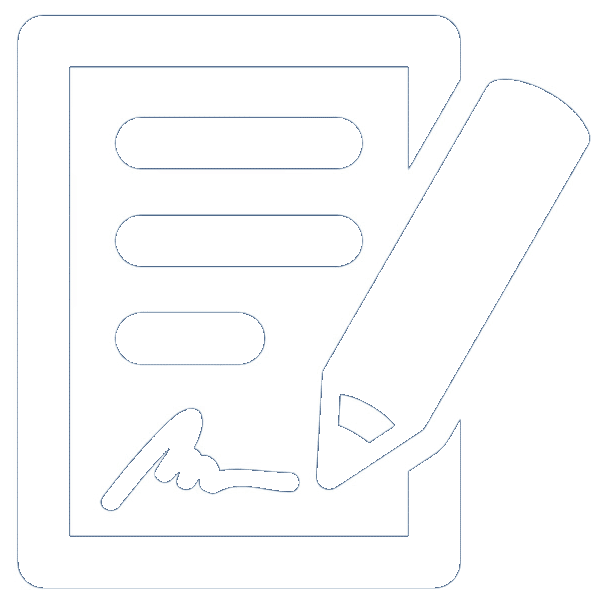 The inspection results help us decide on the best cleaning method and solution to use. We prep the cleaning area with drop sheets, corner guards, furniture glides and so on, to protect your property and surrounding furnishings. We thoroughly vacuuming textiles before cleaning to help remove dry soil and any other debris found in the cracks and crevices. We use tailor-made solutions to break down soils and suspend them for removal. By treating difficult spots with unique solutions we increase the chance of removal. We use a special low moisture tool with a fibre rinse to flush and extract the prespray solution and suspended soils. Some upholstery also requires gentle grooming to reset the pile and assist drying. Finally, our technician will view the cleaning results with you to ensure we have met or exceeded your expectations. Grime Fighters recommend applying Fabric Protector to your upholstery to add protection against sun fading and accidental stains. We offer a permanent protector suitable for all fabric types, including natural fibres and leather. We also have the best Topical Fabric Protectors (Scotch Guard, Dupont, Rhino Shield, etc.). You need to reapply topical fabric protectors at least once a year or with cleaning. Call us to discuss which fabric protector works best for you.